Rows of tents line Nathan Phillips Square full of a wide variety of 'fresh art in the fresh air'. 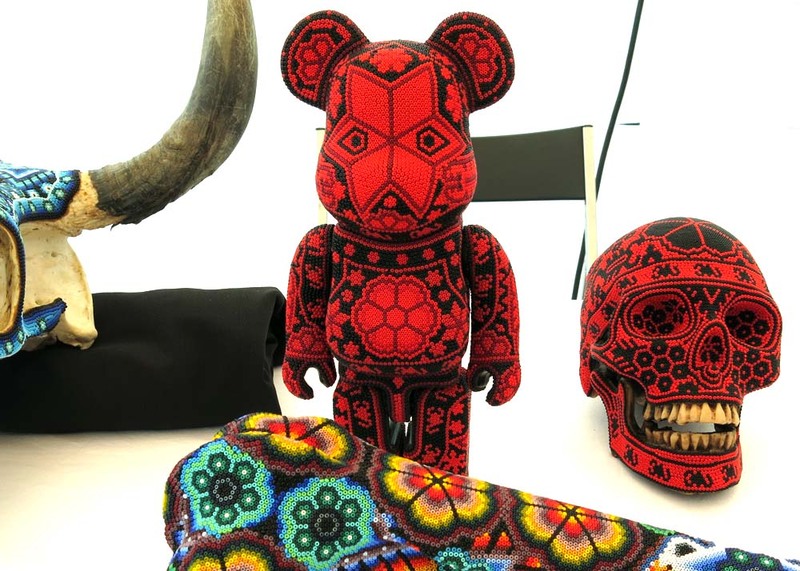 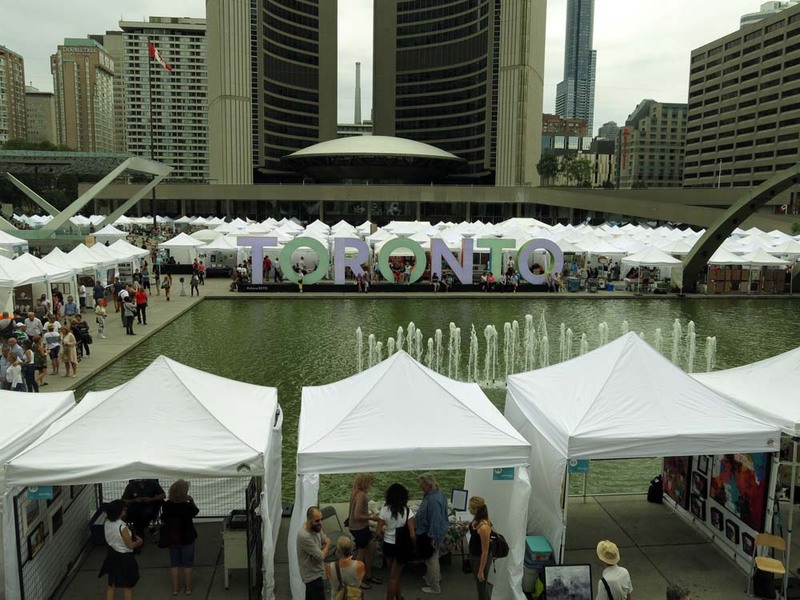 The 2015 event runs from September 18-20 in the shadows of City Hall and everything from photography, painting, sculpture, pottery and jewelry can be found by the over 300 participating artists. 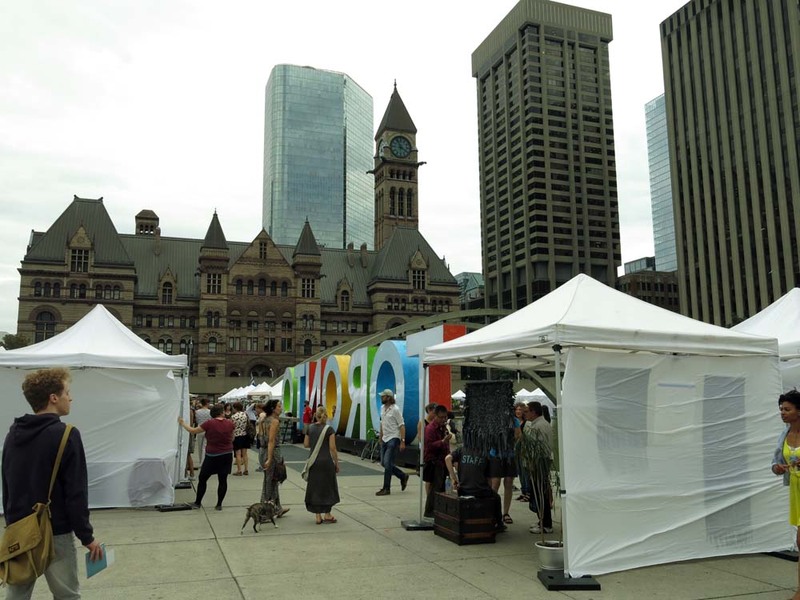 Several public installations are also located throughout the square and art fans can take in art discussions by leading Toronto artists. Visitors can enter their three favourite artists for the People's Choice Award with about $20,000 in prizes available. 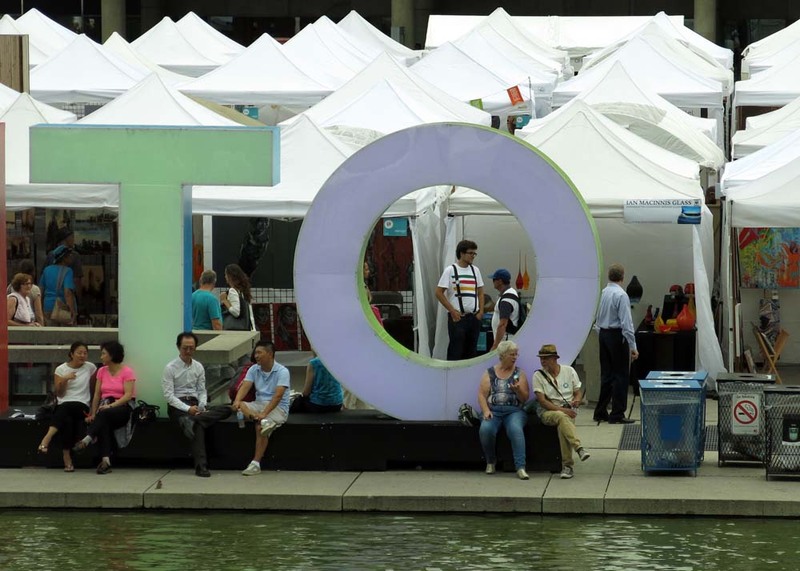 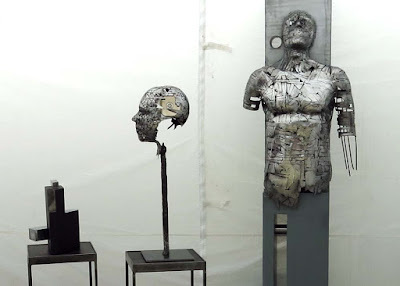 "The Toronto Outdoor Art Exhibition is Toronto’s first, largest, and longest running outdoor art fair – providing fresh art, fresh faces, in the fresh air since 1961. 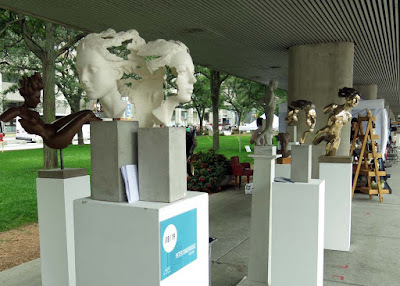 Attracting an audience of over 100,000 people annually, and showcasing the work of over 350 artists, the Toronto Outdoor Art Exhibition prides itself on creating an environment which gives artists the chance to interact directly with the public in an informal setting – removing the barriers to access, and dispelling the formality of a traditional gallery or art fair experience."